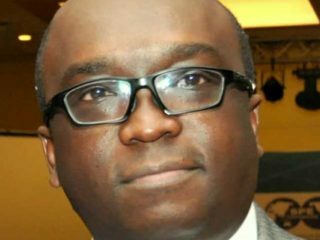 According to the Executive Vice-Chair of Techno Oil, Nkechi Obi, the move by the company does not only position Nigeria among the league of Nations manufacturing LPG cylinders, but also seeks to end the long trend of cylinder importation. 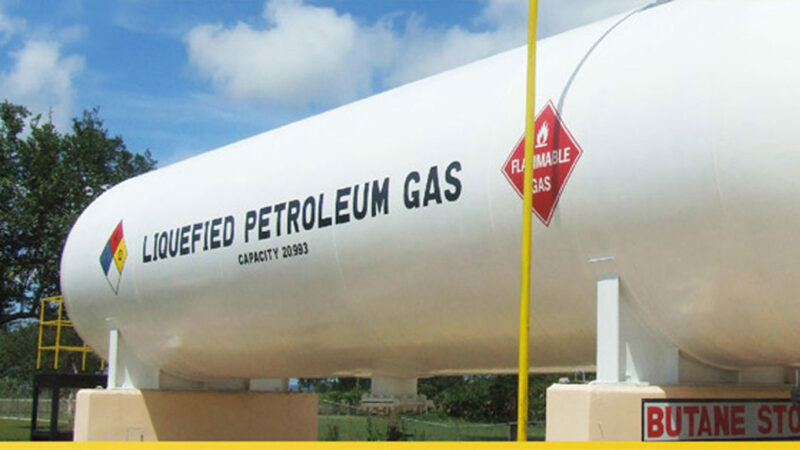 An indigenous oil and gas company, Techno Oil Limited has unveiled its Liquefied Petroleum Gas (LPG) gas cylinders at the just ended 31st World LPG Forum at Houston, Texas in the United States. 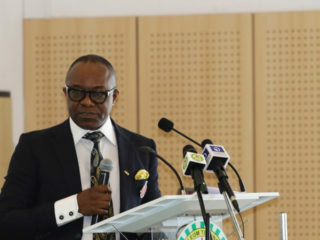 Obi who noted in a statement that the pathetic story of how Nigeria expends billions of dollars importing LPG cylinders from countries like China, India and other Asian countries would end soon as the company gave its commitment to meet demands. 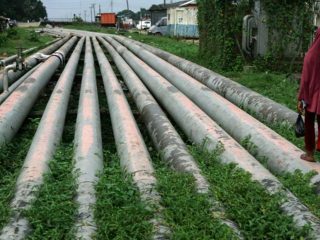 “The era of Nigerians depending on sub-standard imported cylinders are over,” she added. She explained that the company’s recently completed LPG cylinder manufacturing plant in Lagos Nigeria would help the Federal Government to save resources in importing cylinders and their accessories. Obi however regretted that Nigeria despite being a major gas rich nation was lacking behind in the LPG adaptation among its counterparts. She highlighted the need for its implementation saying the environment would not only be secured, but the country would as well save scarce resources used for kerosene importation. “A paradigm shift is required and there is no better time than now for government to pay serious attention to discouraging Nigerians from using solid gases in cooking,” she remarked. 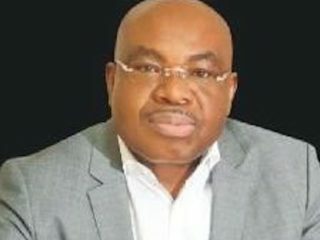 Commending the company’s efforts, the Deputy Director/ Head, Downstream of the Department of Petroleum Resources (DPR), Ijeoma Onyeri, described the stride as the way to go as she urged for the sustenance of quality products to ensure safety in manufacturing operations.